What Was it about Prince? When I saw the news alert on my phone, I couldn’t believe it. 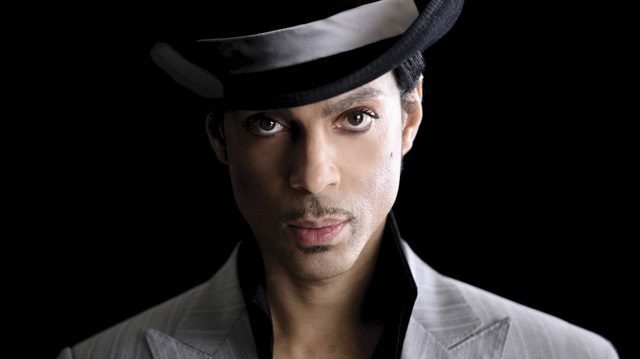 … PRINCE DEAD AT 57. What was it about Prince? Was it his music? His race? His pseudo-androgyny? His introverted way? His put-on, regal bearing? His genius? His insistence on remaining a Minnesota boy? His legendary kindness? It was all of those things, but here’s what I think mattered most. 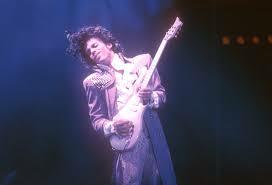 I think Prince was literally a symbol of freedom … almost like an eagle. He freed himself from what he called the slavery of his record label. He spoke out loudly and clearly in his small, soft voice about what he didn’t like and what he wouldn’t put up with. He insisted on independence. 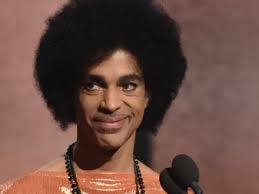 Some time ago, I wrote an essay called, “Pop Stars Are Not Artists.” I stand by that essay 100% … except for where Prince himself is concerned. Prince was the very definition of an artist. He transcended race, but remained true to his race and true to himself. He transcended music, yet remained a musician. He transcended politics, but knew how to play the game and crush it when he tired of it. He transcended space, yet remained true to Minneapolis. He even almost transcended time, but no one but Christ has done that. Prince made himself a prince. He was a prince without a title. He was a prince without a detectable trace of royal blood. You know, I think that’s what it was about Prince. He WAS a Prince. There are actual Princes of the Blood walking around on the planet right now, but they are pretenders to the throne. They don’t have a clue – or a care – about what being a prince truly entails. What was it about Prince? He WAS a Prince. He was a prince in name and actuality. He literally stepped into that name and became what being a prince required of him. Most princes inhabit palaces, but Prince inhabited the world stage.